Well manufactured. Snug fit with easy installation. 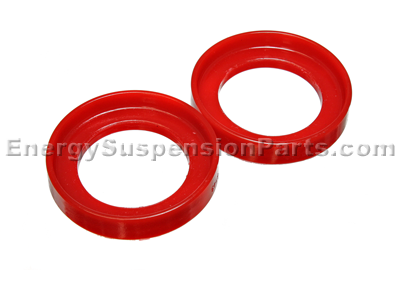 Are the isolators in part number 16.6103_rear for the upper or lower? 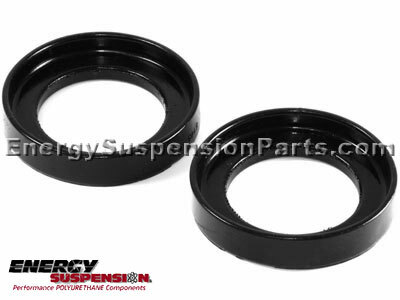 Part number 16.6103_rear are the rear upper coil spring isolators. 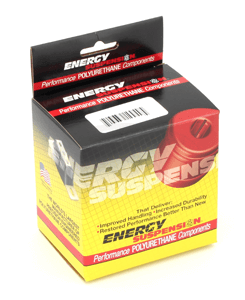 Do I need to grease the upper spring isolator bushings, part number 16.6103?